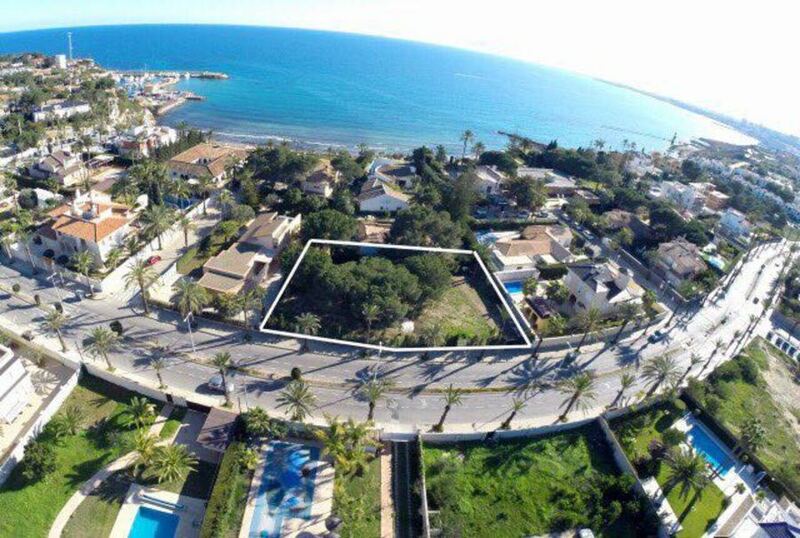 This is a large piece of land measuring 1080m2 on Cabo Roig beachfront. There's permission to build 1 property with 2 floors, each floor can measure up to 270m2. The land has electricity and water connection point. This is also less than 100 metres from the golden Cabo Roig beach.